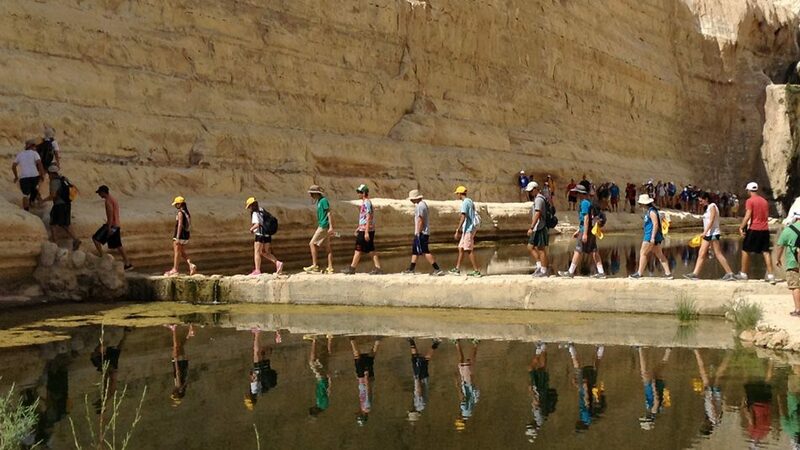 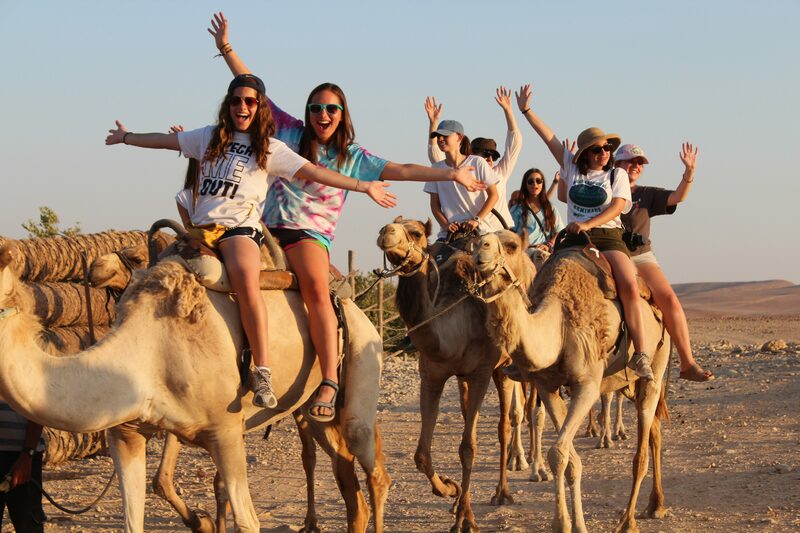 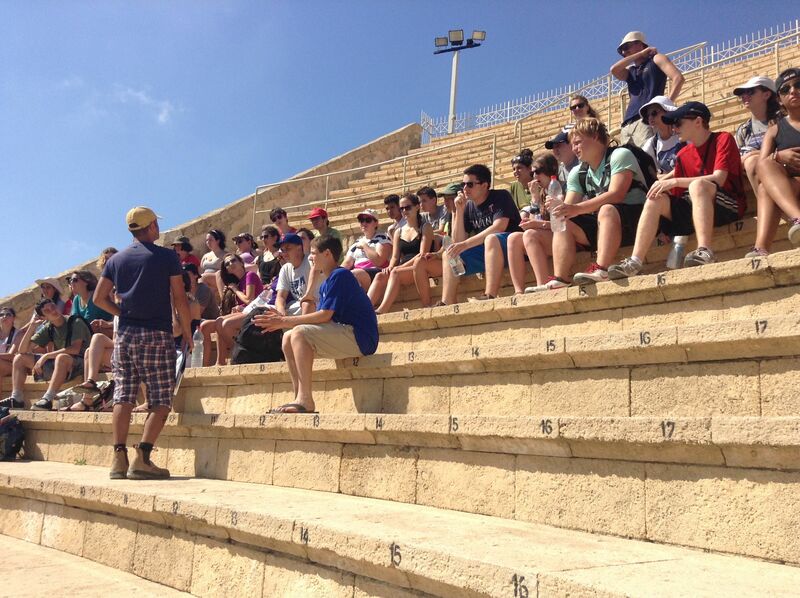 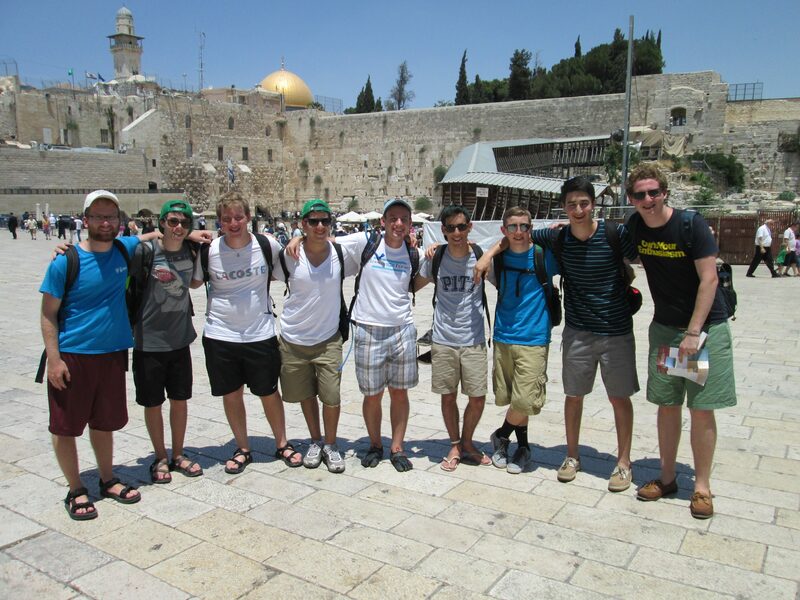 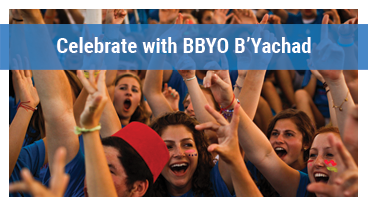 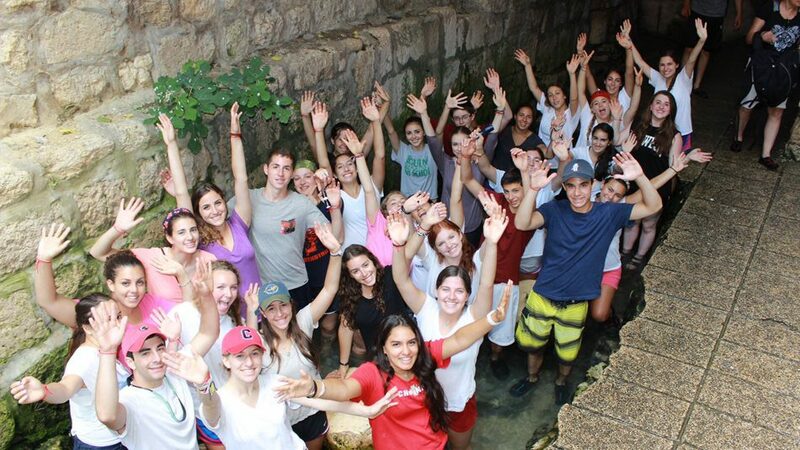 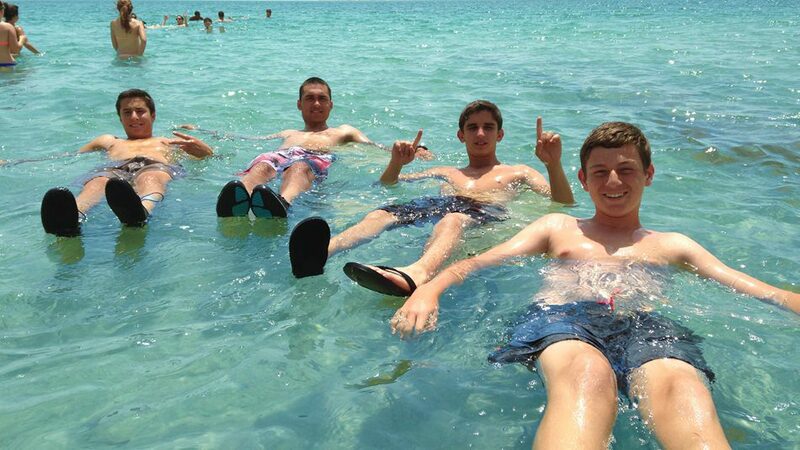 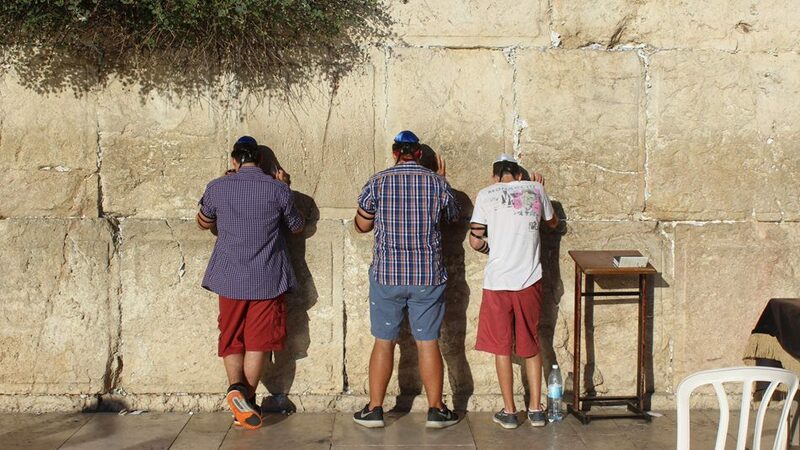 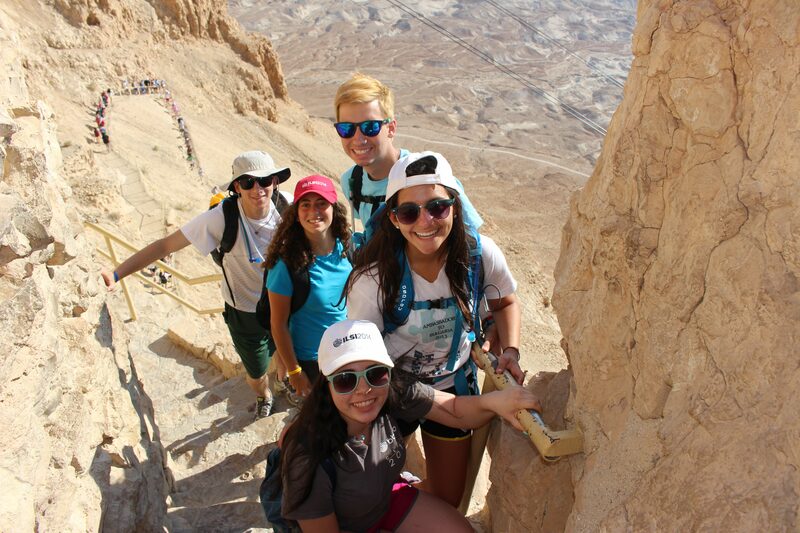 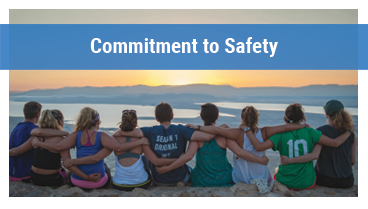 Join us for BBYO Passport’s flagship 3-week summer experience in Israel! 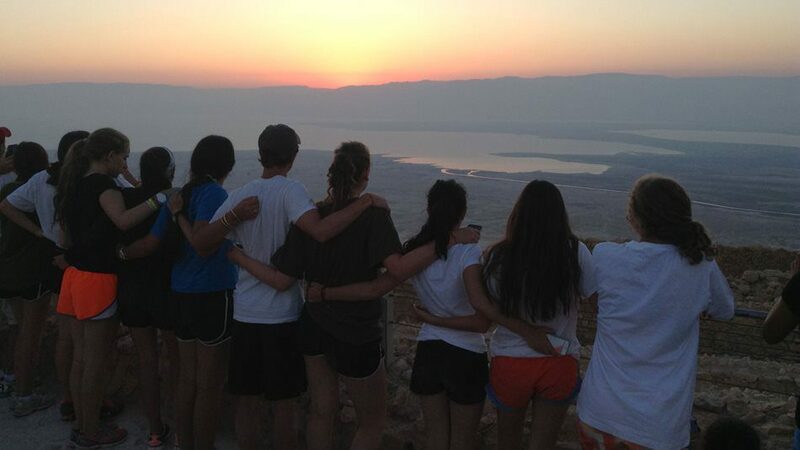 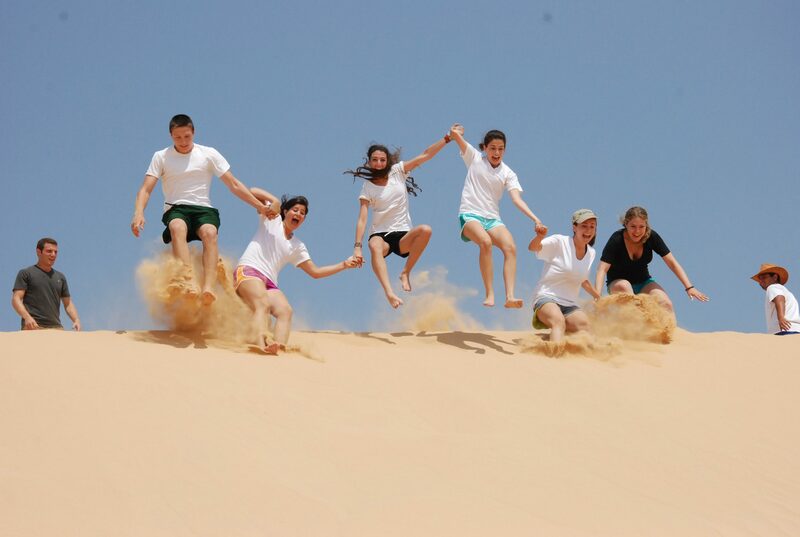 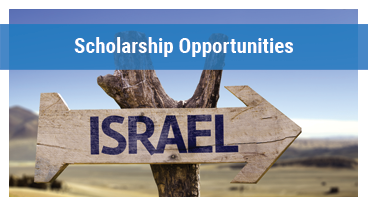 Form new friendships as you travel on a cross-country and cross-cultural journey in the Jewish Homeland. 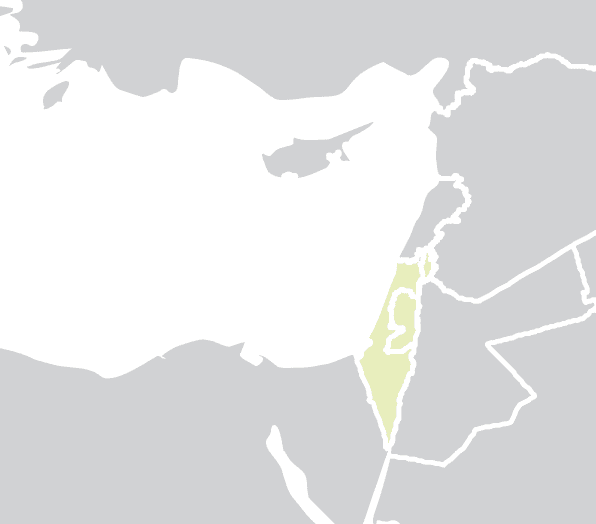 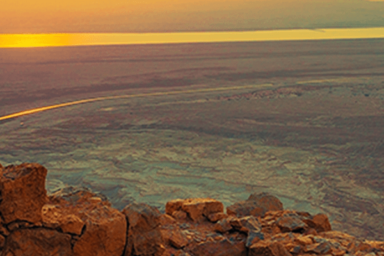 Discover Israel’s many treasures traveling between the Golan Heights in the far north to the tropical Red Sea in the deep south. 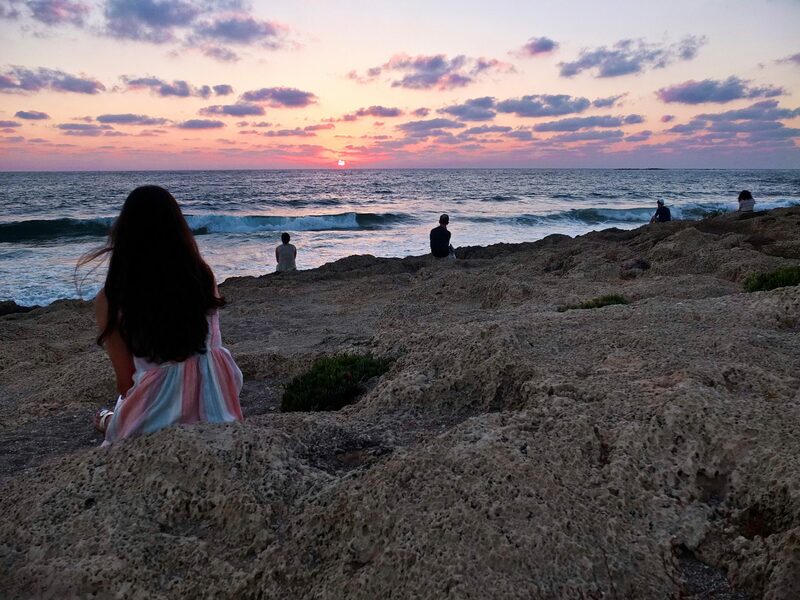 Experience a Shabbat in the heart of Jerusalem, watch the sunrise from atop Masada and tap into the innovative spirit of Tel Aviv. 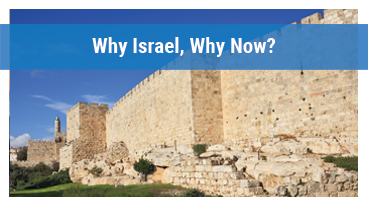 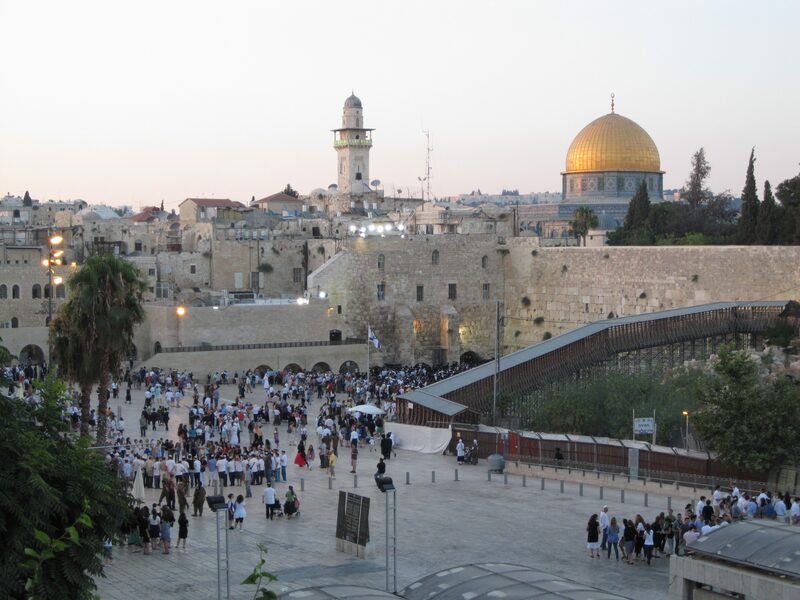 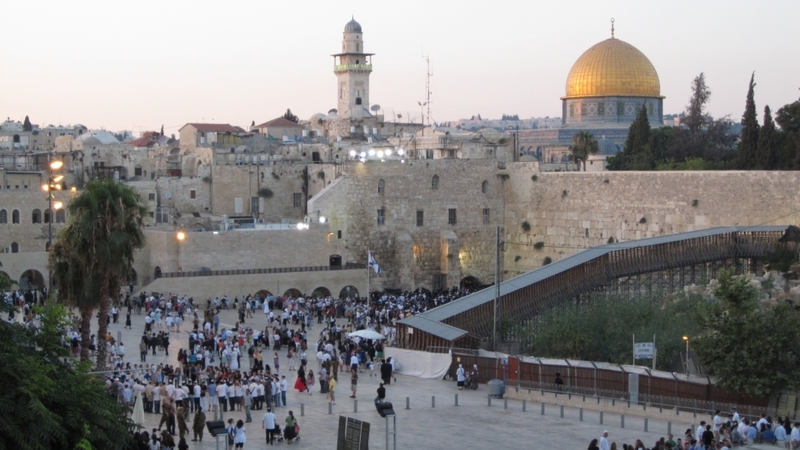 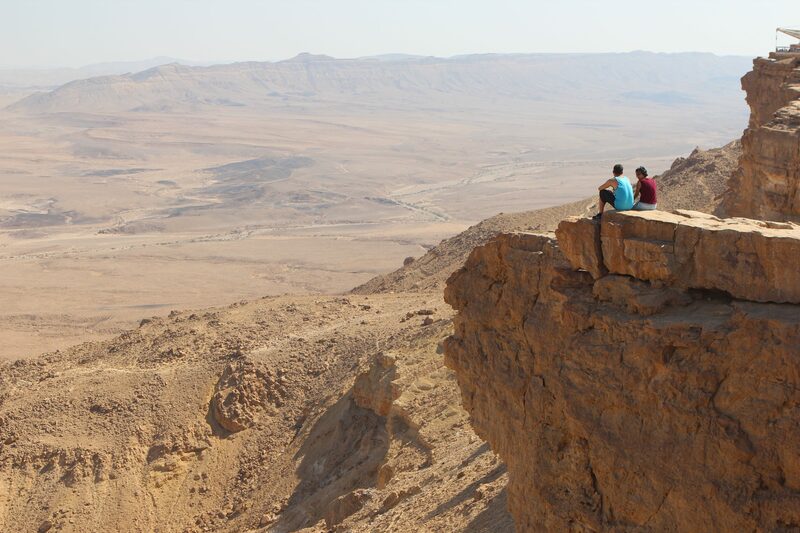 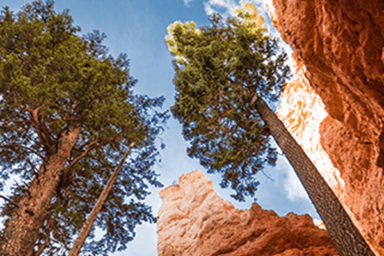 Israel Journey covers all of the classic sites you need to experience – ancient Jerusalem, modern Tel Aviv, the lush Golan Heights, the vast Negev Desert, the unsinkable Dead Sea and the mountaintop fortress on Masada. 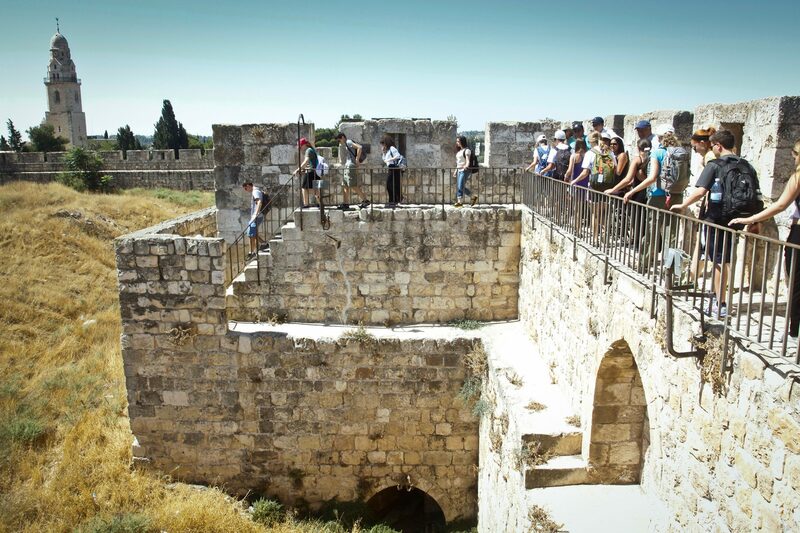 Along the way, you’ll enjoy a BBQ on the Mediterranean Coast, take part in an active archaeological dig, explore models for co-existence in Galilee, sample the world’s very best falafel, spend a night under the desert stars, and so many other memorable experiences to cherish. 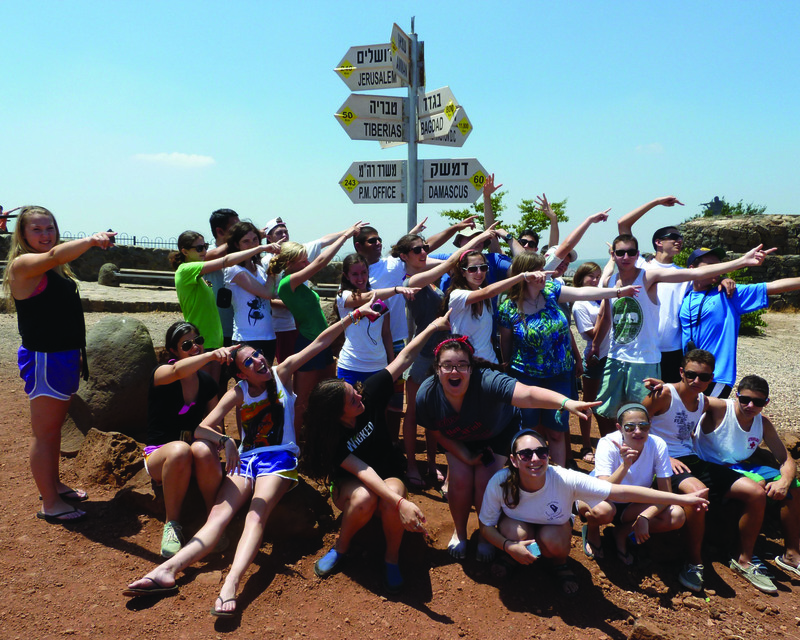 DAY #21 | Monday | Shalom and L’Hitraot!